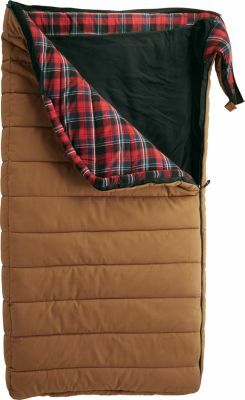 I bought this sleeping bag with a negative 5 degree rating last minute before a 4 day 3 night camping trip in Central New York because my bag was old and weak lucky I did get a new one. The temperatures were only suppose to be in the mid to low 20's. 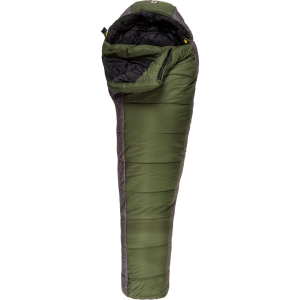 Well when I stopped looking at the thermometer around 0 degrees so needless to say it was cold, but my shiny new sleeping bag kept me nice and toasty warm and I am normally one of those cold sleepers. 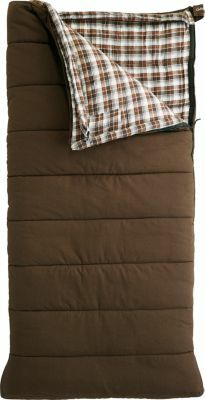 I do highly recommend this sleeping bag to anyone wanting or needing a good quality sleeping bag. 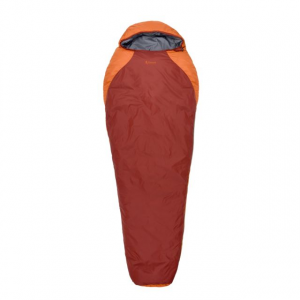 I have bought a few products from High Peak and I have been satisfied with all of them. 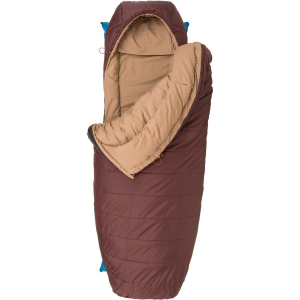 The High Peak Cascade -5 is not available from the stores we monitor.